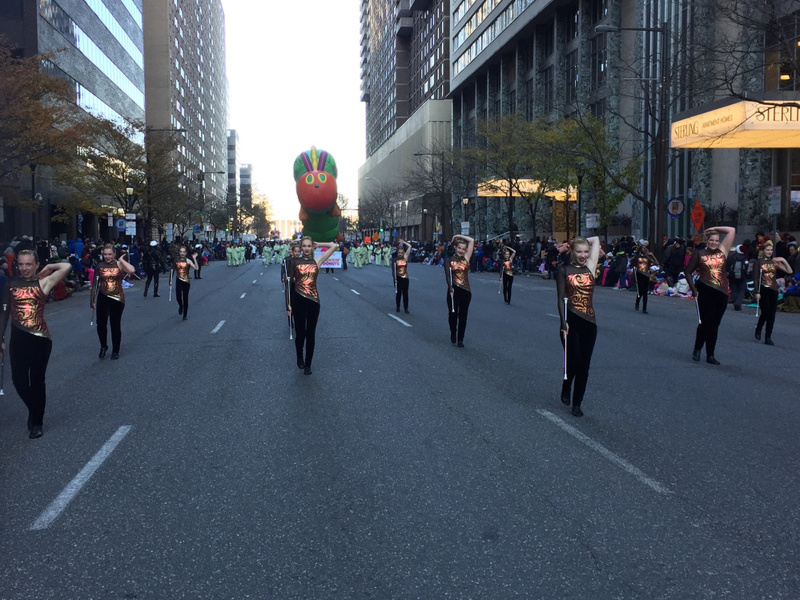 The group took part in the 2017 Philadelphia Thanksgiving Day Parade. 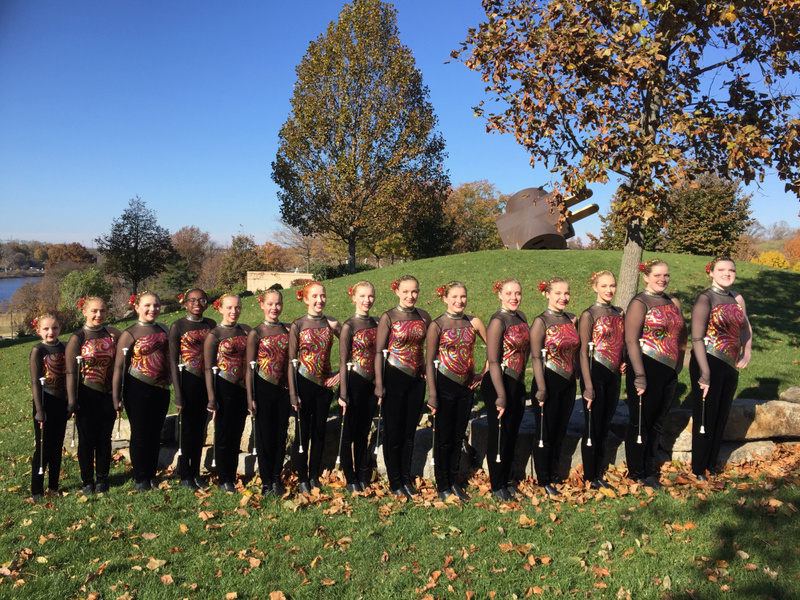 The Main-E-Acts Baton Twirling Team performed in the 2017 Philadelphia Thanksgiving Day Parade. Members include Morgan Mayhew, of South Paris; Makenzie Sayers, of Brewer; Cassidy Fish, of Hampden; Megan McCormick, of South Paris; Jessica Hymas, of Brewer; Ingrid Plant, Hampden; Mollie Berglund, of West Gardiner; Lindsay Pitts, of Bucksport; Paige Blackwell, of Bangor; Alanna Thomas, of Hampden; Amanda Cameron, of West Gardiner; Helen Rebar, of Bangor; Grace Thompson, of Kenduskeag; Autumn Trafton, of Augusta; and Embree Thomas, of Hampden. The Main-E-Acts are the travel team of the Central Maine Twirling Corps, which is a program of the Bangor Parks and Recreation Department and Augusta Recreation Department.